Buy Superstar Etudes Vol. 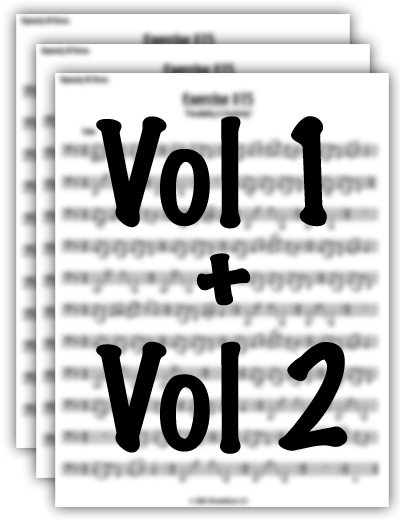 2 at the regular price of $20.00 and receive Superstar Etudes Vol. 1 at 50% off the price. Volume 1 usually sells for $20.00 but with this amazing offer it can be yours for only $10.00. Own Volume 1 and 2 for only $30.00. Offer Ends Soon! Take advantage of this great deal today.